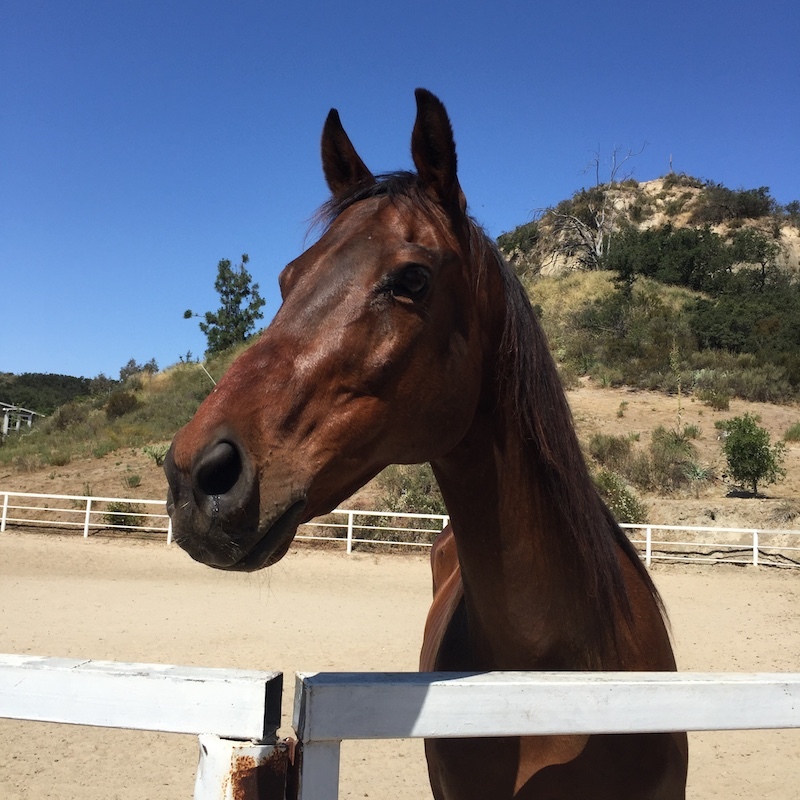 Lisa Ray is a 10 year-old bay Appendix (Quarter horse and Thoroughbred cross) who needs a home. Her owner passed away in a tragic accident and her young daughter is not in the position to care for her. She is located in Orange Park Acres, in Orange County, CA. Lisa Ray is about 15 hands, and has had no medical issues. She has been ridden mostly western, but has done some English as well. She has been ridden by a 14 year-old, but needs an experienced rider. Lisa Ray is good out on trail if she has another horse with her.